One of the things I love the best about Orange County are all of the beautiful palm trees. They are everywhere! 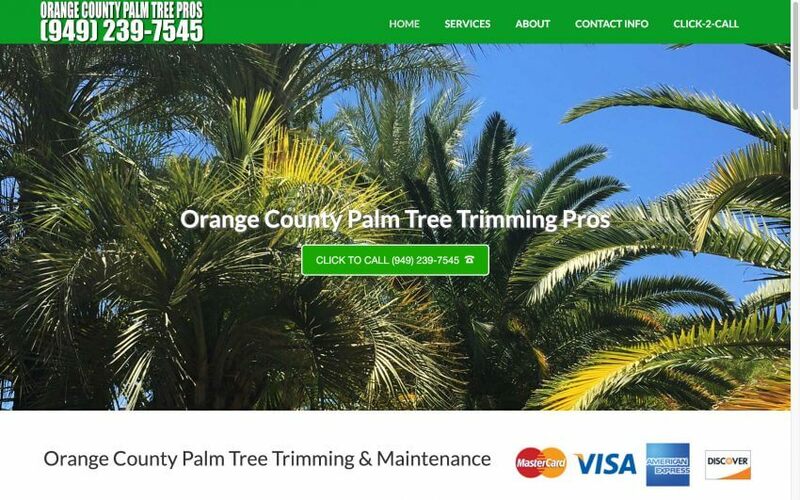 That is why we decided to create Orange County Palm Tree Trimming Pros. Since the weather there is pretty much beautiful all year, this is a job that keeps us busy with very little down time. Palm tree trimming can be a little dangerous as you are pretty high up in the sky so you have to be careful.